The $45 bln electric-car maker’s CEO has promoted an insider to run the autos unit, among other changes, after “in-depth” talks with directors. An experienced outsider would have been better. Musk remains free to overpromise and underdeliver. 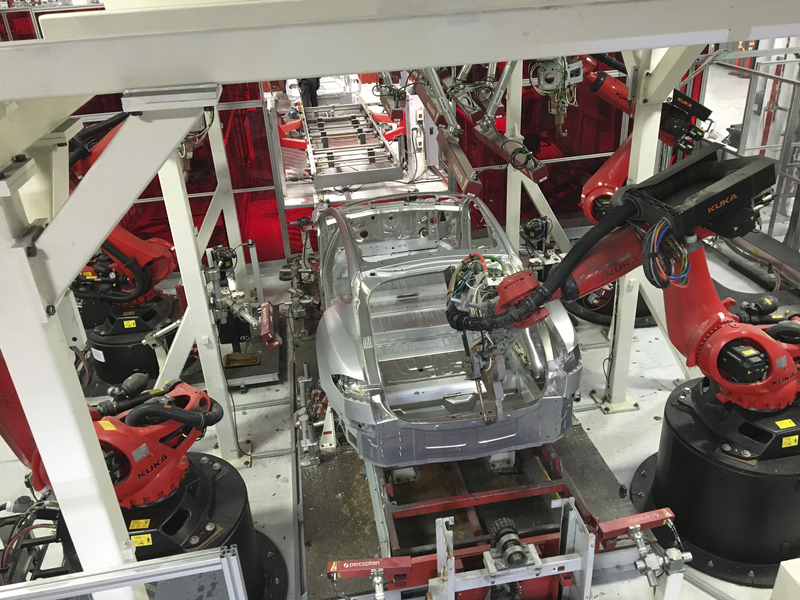 Tesla vehicles are being assembled by robots at Tesla Motors Inc factory in Fremont, California, U.S. on July 25, 2016. Tesla Chief Executive Elon Musk on Sept. 7 told staff that he is promoting Jerome Guillen to be president of its automotive division, responsible for all automotive operations, program management and supply chains. Previously Guillen ran Tesla's truck program. He also was in charge of setting up a new general assembly line for the Model 3 in a matter of weeks earlier this year. Before joining Tesla in 2010 he was in charge of business innovation for Daimler, having previously been in charge of its Freightliner trucks program. In the same letter to employees, Musk also promoted several other people, mostly in human resources, operations and communications.